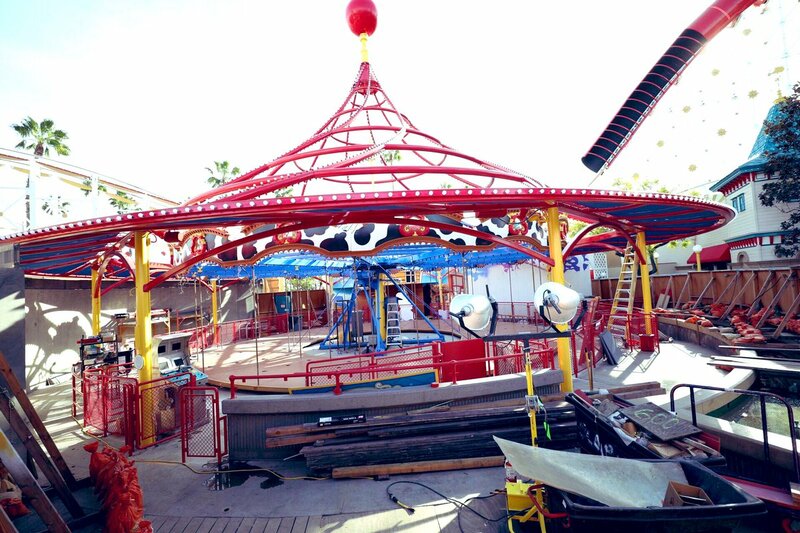 Bugs land will officially close on September 4th to be re-themed. 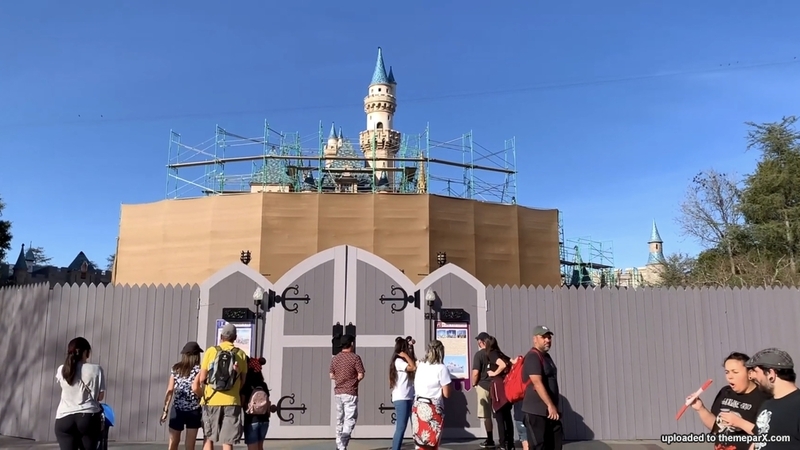 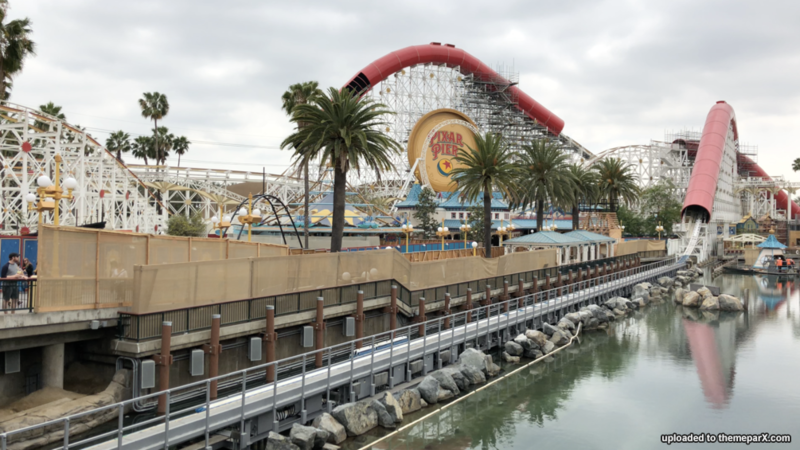 A few months ago Disneyland Resort announced that it would be closing a Bugs Land at Disney California Adventure to make way for a Super Hero themed land for the park in 2020. 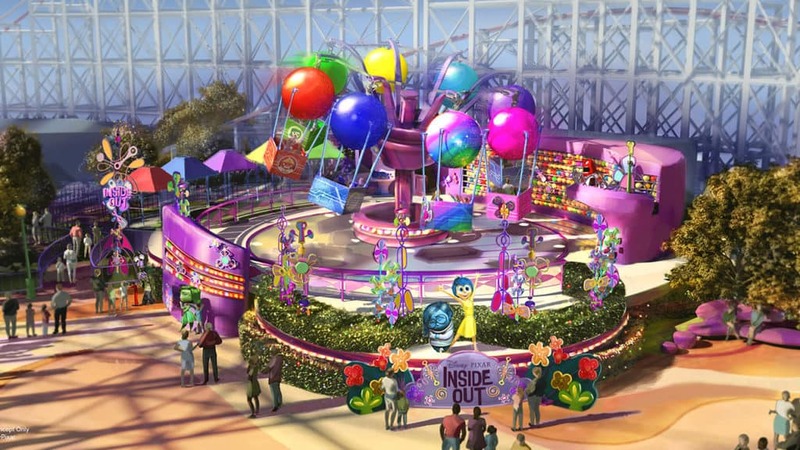 Not much else was announced at the time, but thanks to the Disney Parks Blog, they have revealed that the last day to experience a Bugs Land is on September 4th 2018! 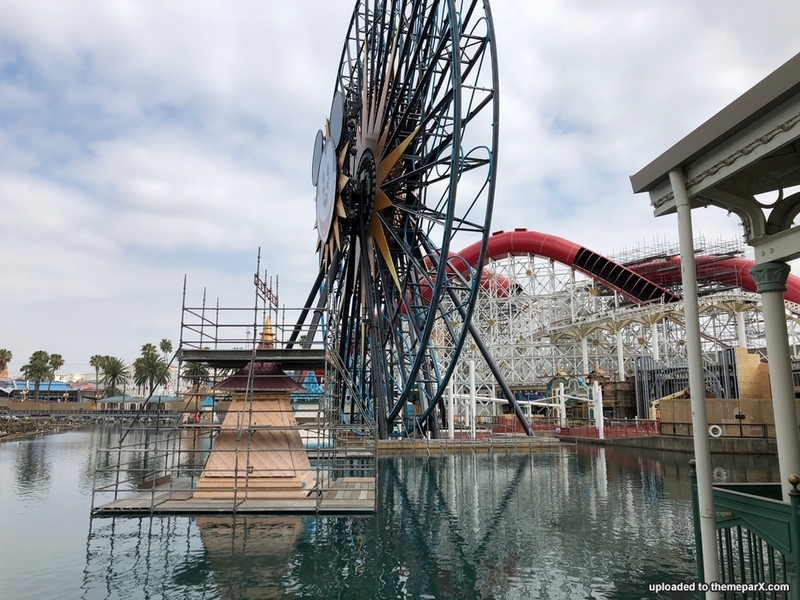 Here is likely my last update on Pixar Pier construction (WITH EDNA MODE) before it opens to guests in less than one week!!!!! 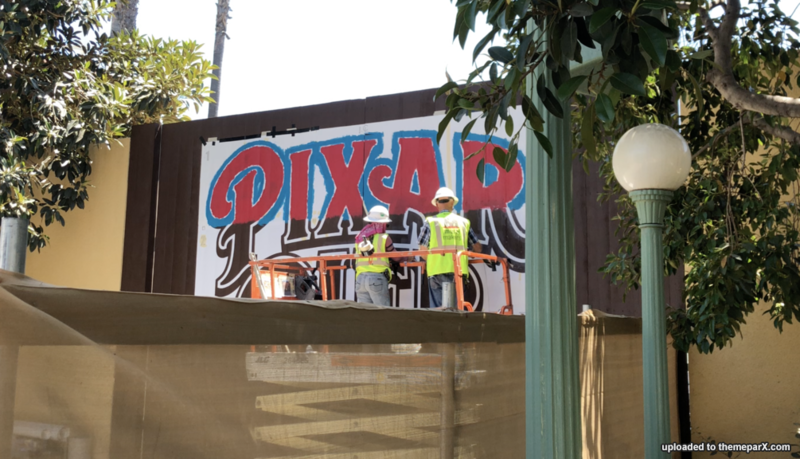 Ok, so this is really big. 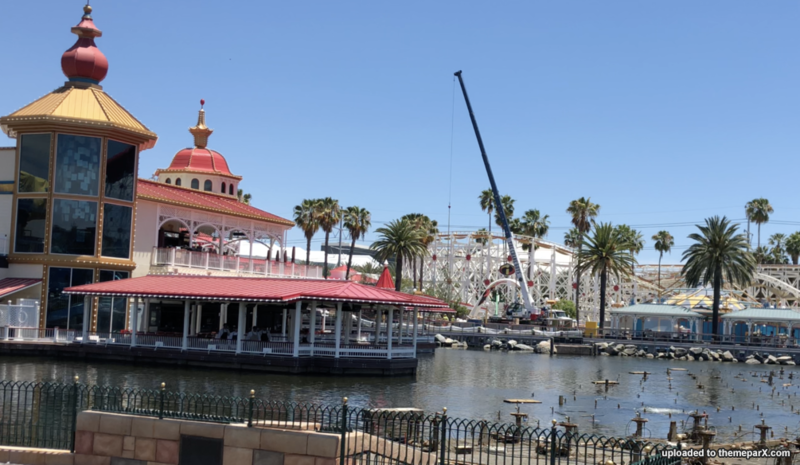 Last night I was at a panel where Kevin Feige and James Gunn spoke about the marvel presence in Disney parks, specifically noting the guardians of the galaxy rides at Epcot and Disney California adventure. 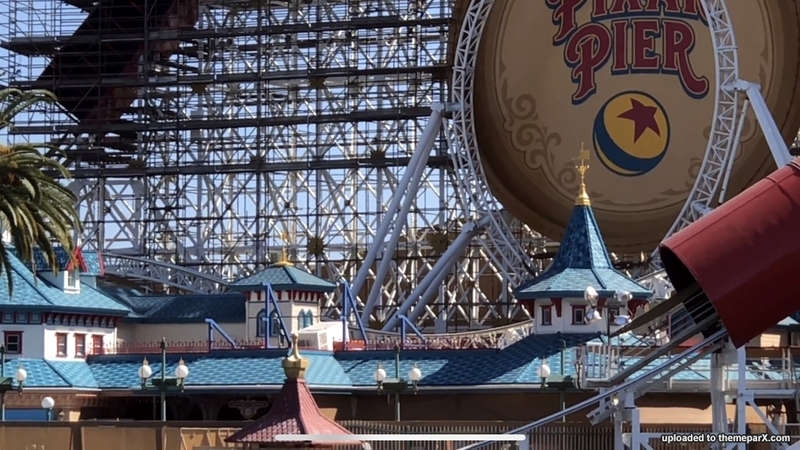 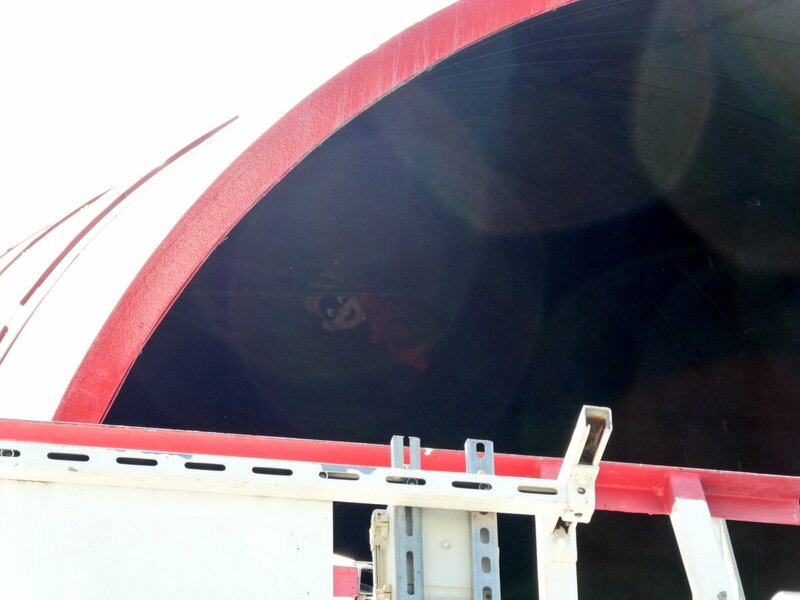 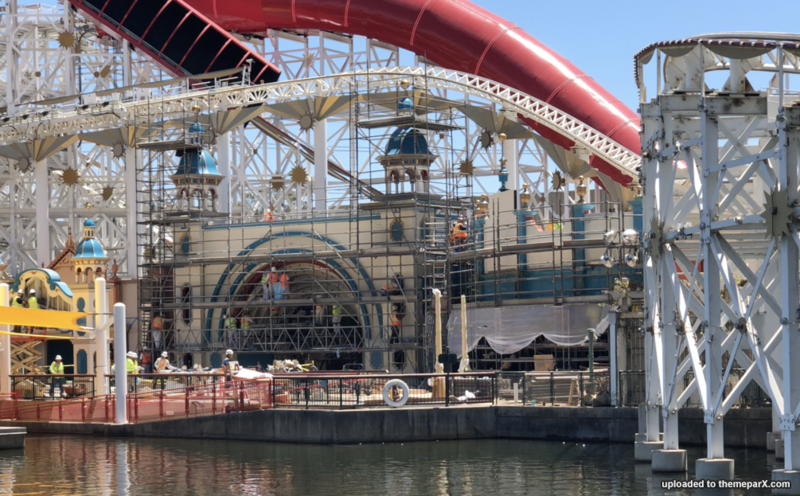 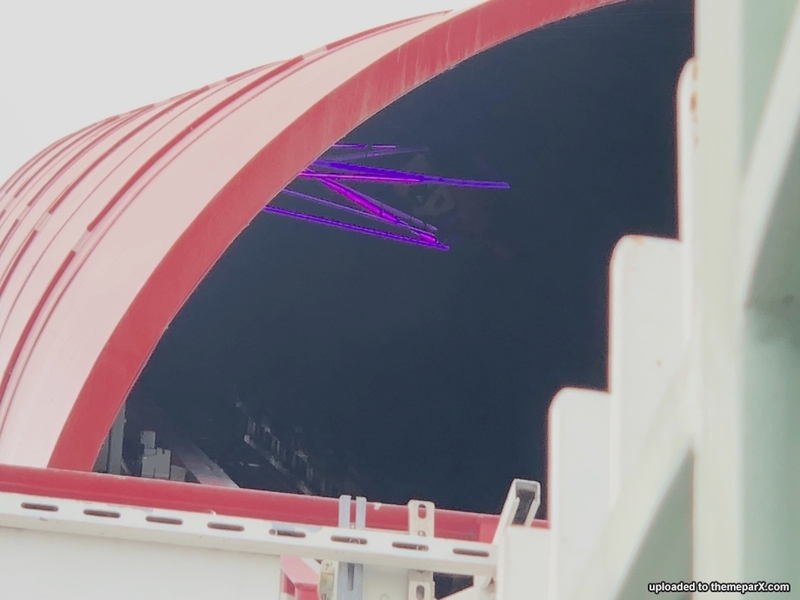 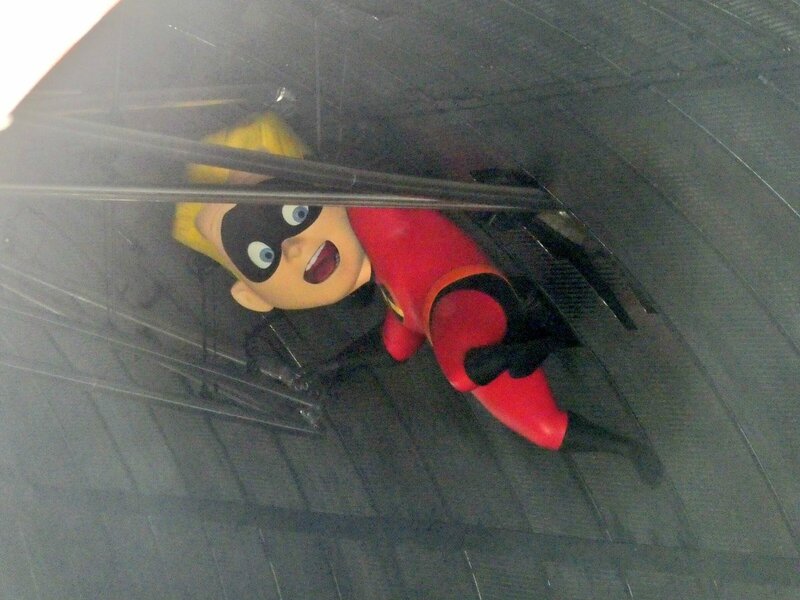 You can now see Dash inside the Incredicoaster tube. 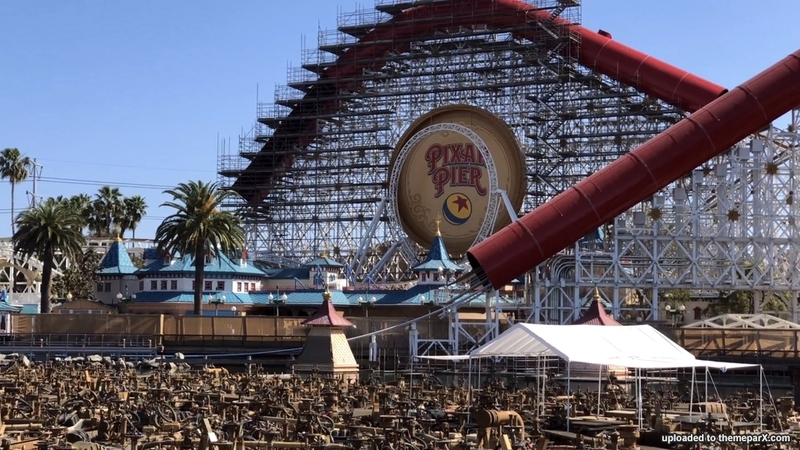 New Pixar pier construction update!